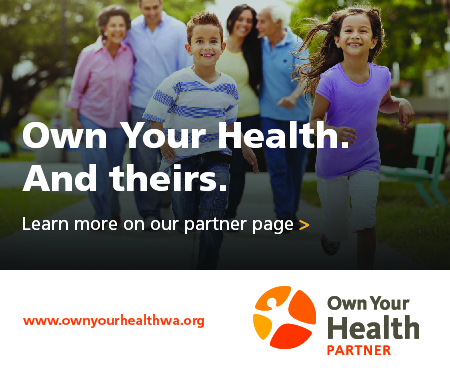 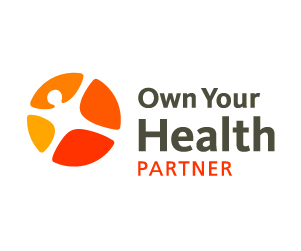 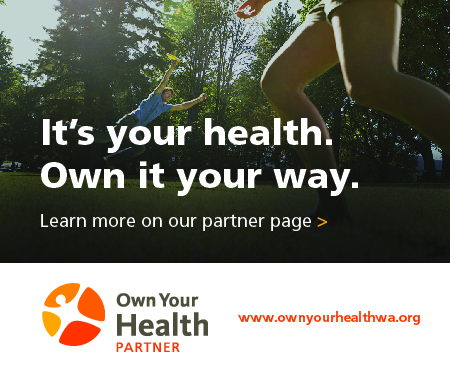 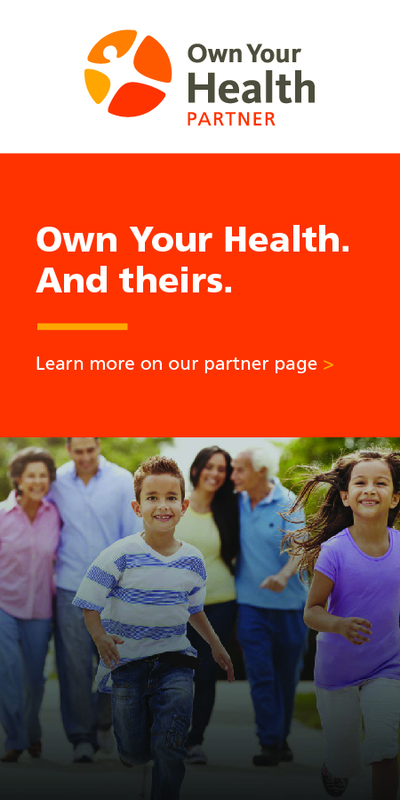 Own Your Health takes the participation of everyone to be successful, so we encourage you to use this information in your own materials and communications to help your employees or members get the most from their health care. 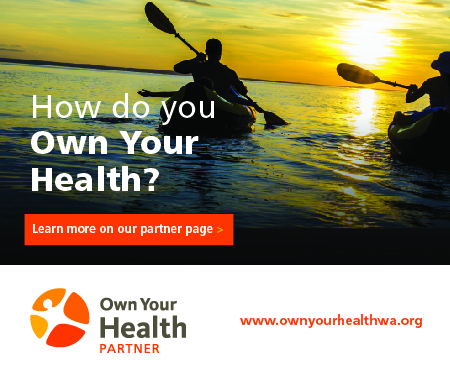 Place handouts and posters in break rooms and common areas. 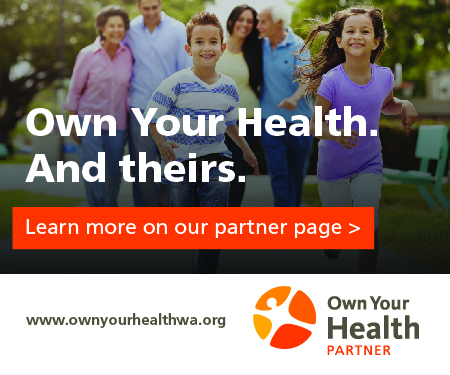 Share the videos and infographics on your website and in social media. 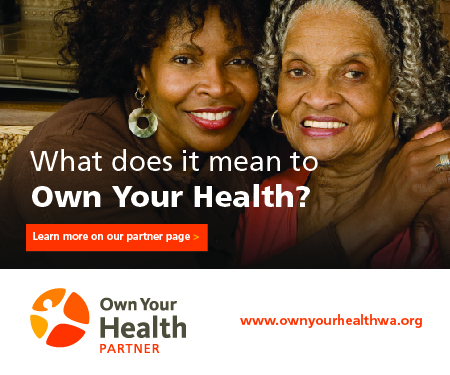 Get the word out about this helpful information provided by the Washington Health Alliance.